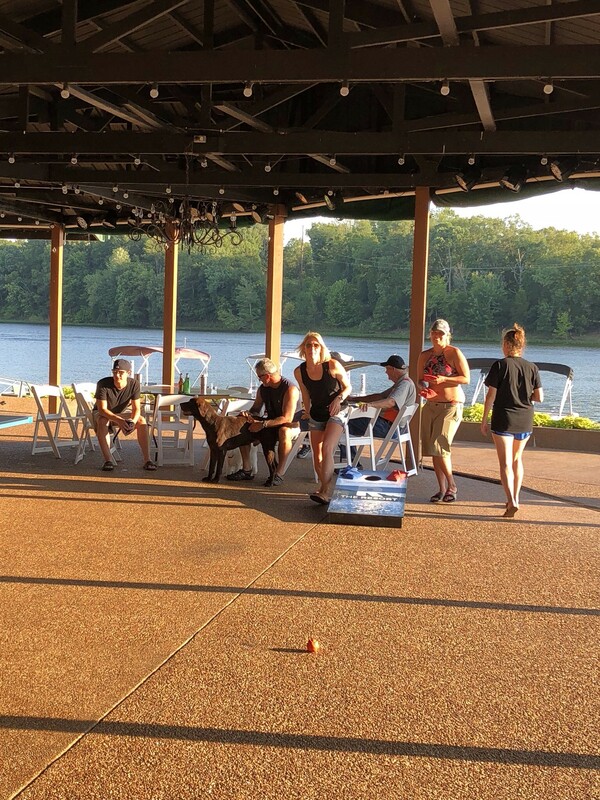 Bring the whole family to reunite and recharge at The Resort on the breathtaking Lake of Egypt in southern Illinois. The natural setting of the Shawnee National Forest is perfect for a family reunion, far from the distractions of city life. Our Rent the Resort packages feature an all-inclusive family fun vacation that’s perfect for your next family reunion. During your stay at The Resort, your family will receive exclusive rights to the entire resort. 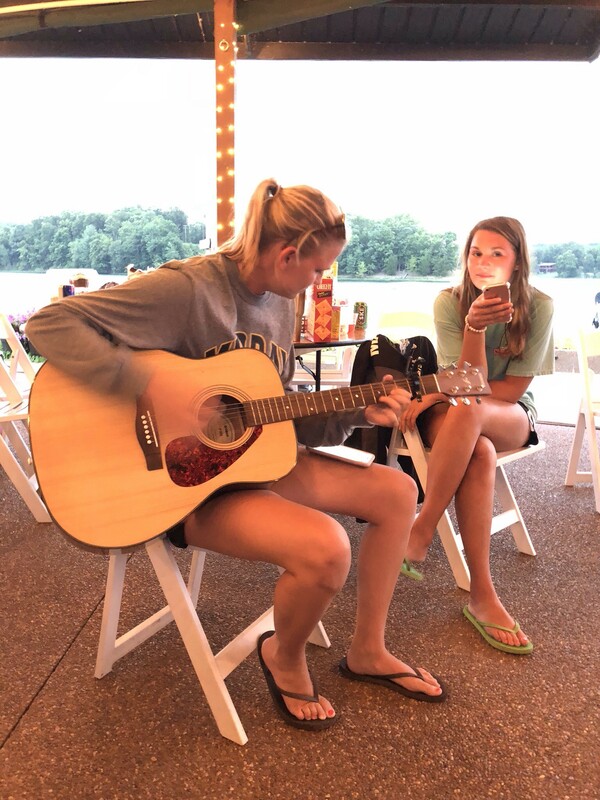 And unlike a conventional hotel that can only offer guest rooms, we provide cabin lodging, dining, entertainment, recreation and relaxation that everyone in your family will enjoy. 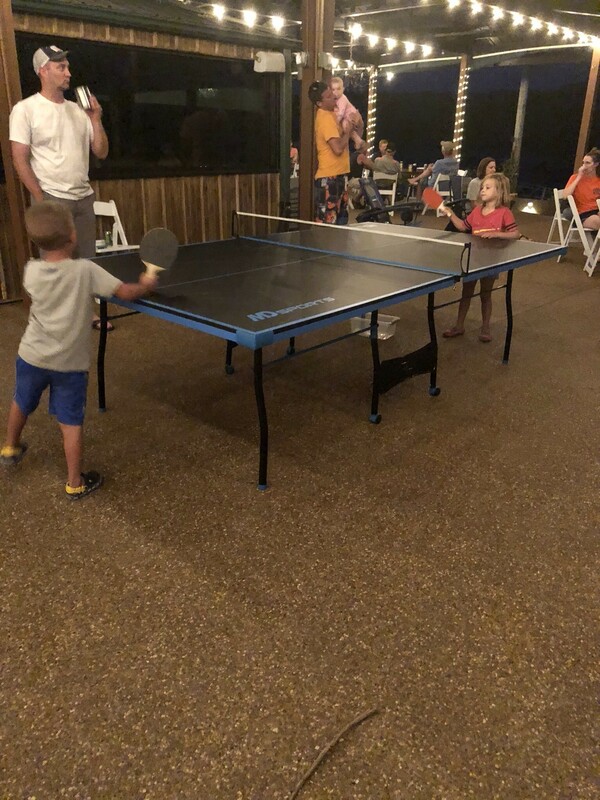 Our friendly, knowledgeable staff will help make your days extra special and the surroundings will provide unforgettable memories that will make you want to keep coming back to The Resort for family reunions over and over! 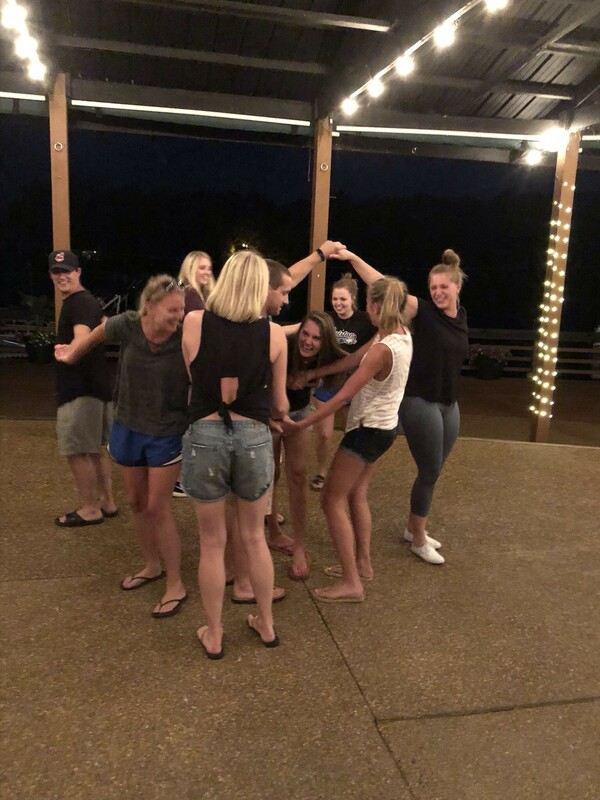 Give us a call today at (618) 364-8088 and learn how The Resort can provide one of the most memorable experiences ever for your next family reunion. Up to 60 guests can enjoy our on-site chalets. Every chalet features a private bathroom and kitchen. Guests will enjoy gourmet specialities cooked up by our on-site chef every day. You and your guests will have access to the entire resort. While it’s our goal to help you disconnect during your stay, we do offer free WiFi. Grab a slice of our famous homemade pizza or enjoy a scoop of our heavenly ice cream. Our convenience store features snacks, beverages, gift shop and more. Gather your family around a cozy bonfire under the stars. Kids of all ages will enjoy watching their favorite family movies on our HD movie projector. Ping pong, bag toss, volleyball, horseshoes, board games and more! Guests will have access every day from 9am-6pm. A fun way for kids and adults to explore the Lake of Egypt. There are few things more relaxing than sitting in a kayak or canoe and watching the sunset over a lake. Not only does The Resort offer all of the above on-site activities, we’re also just a stones throw away from several other area activities. Zip lining, horseback riding, rock climbing, bike trails and more! Our staff will be happy to help you arrange these off-site activities during your stay. The Resort is positively ideal for families with children and adventurous souls yearning to explore the outdoors. 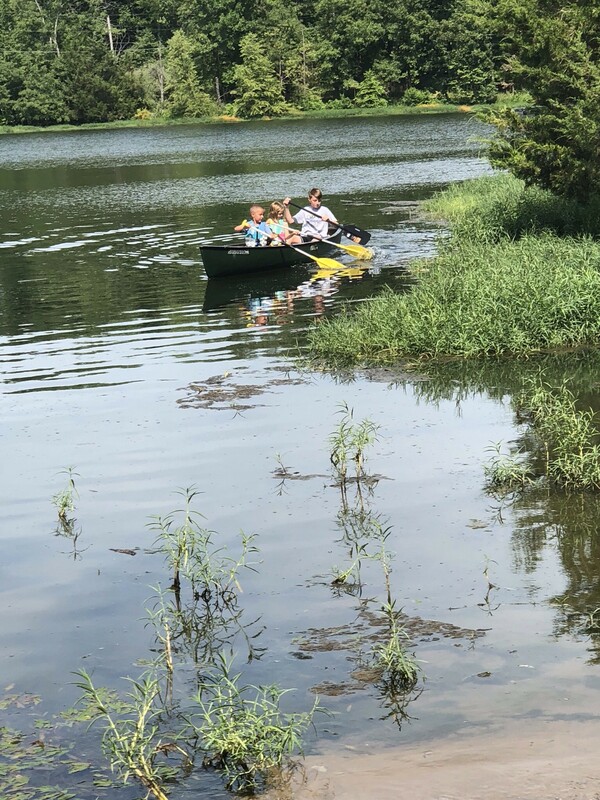 All the amenities and activities are just a short step from your cabin door, offering adventure opportunities for kids, teens and adults alike. Boating, kayaking, swimming, zip lining, biking, fishing and hiking are just a few of the activities that will captivate your attention during your stay. For those looking to slow down a little bit, grab your favorite book and relax in one of our cushioned seating enclaves or just enjoy a million dollar view of the Lake of Egypt, in particular the magnificent sunsets. 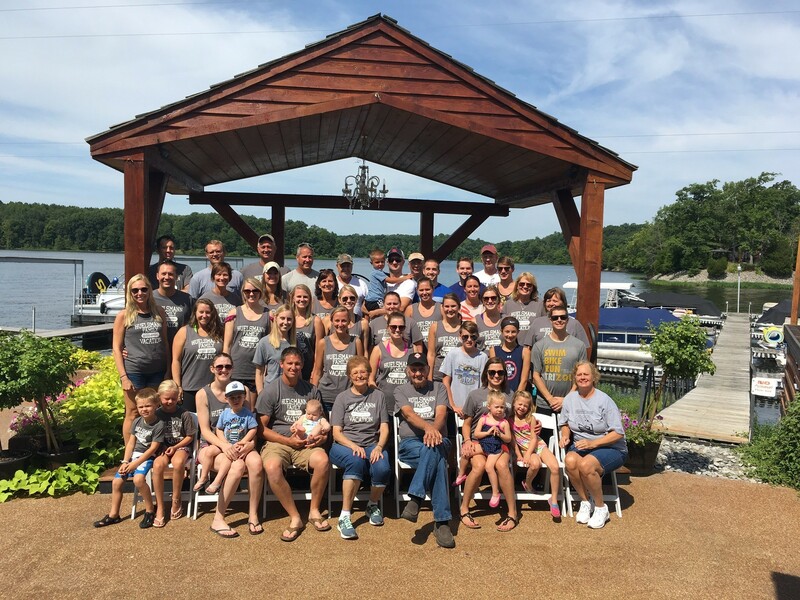 We recently had our family of eight children and our grandchildren at our reunion at The Resort. What a fabulous place to have it. Each family had their own cabin. We loved the boating and went to the private beach for swimming and water activities. The Resort even provided jet skis that our family loved! 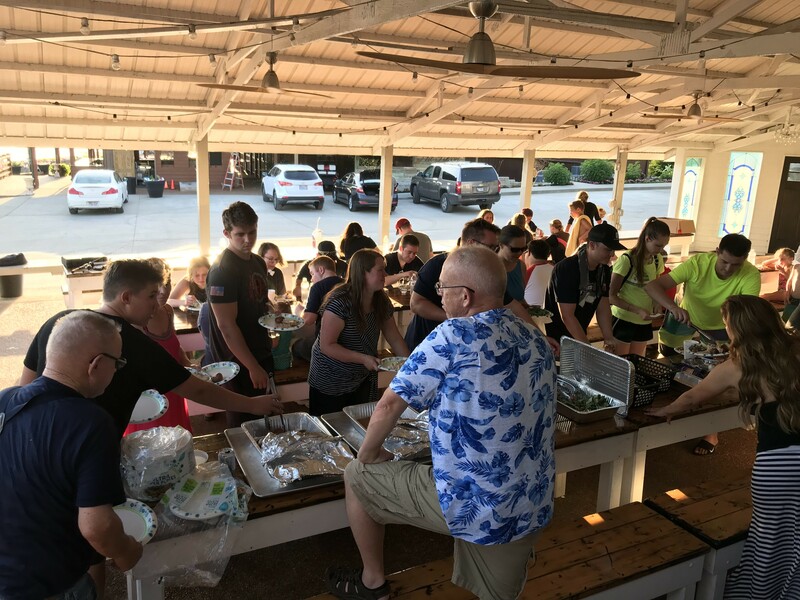 The food was good – everyone got all the pizza and ice cream they wanted. It was a wonderful week for our family and we are planning another reunion at The Resort in 2018. We had an incredible family reunion at the Resort at Egyptian Hills. Everything about this place is amazing! 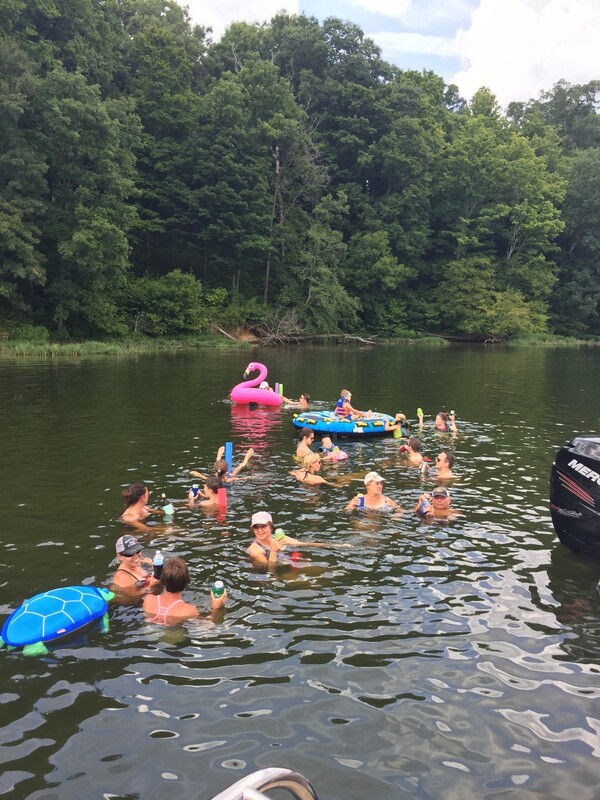 We had a huge group of 40 family members that stayed in comfortable cabins close by the lake. We used a couple of their boats and jet skis to play on the water. Everyone had such a blast! The food there was incredible as well. We were so impressed! We loved gathering around the fire pit to roast marshmallows in the evening. It is such a beautiful place and a perfect setting for a family reunion. We are really looking forward to doing it again. Thanks to Micah and the Resort at Egyptian Hills for making our family reunion the best ever! We have cherished memories there. The Resort is the ultimate family reunion site. 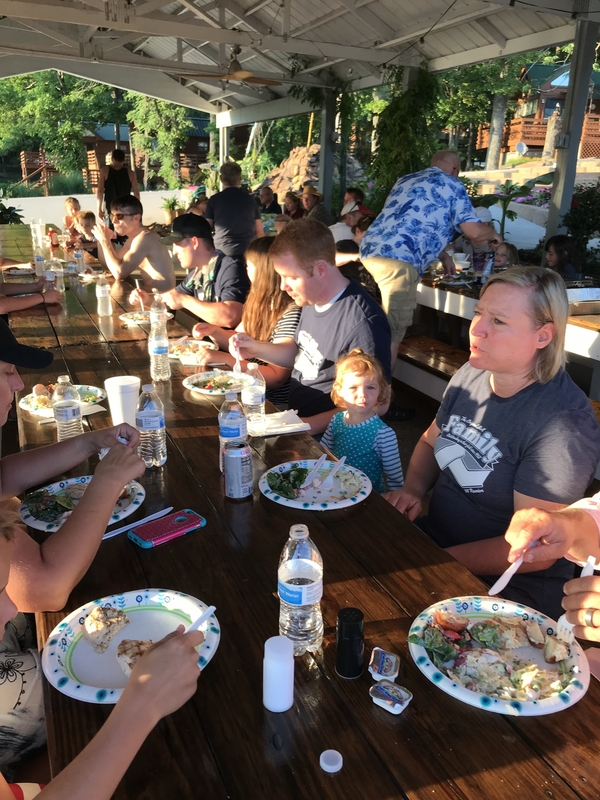 Centrally located in America’s beautiful heartland our big family can gather from across our great nation to bond, talk, swim, hike, water ski, and eat amazing food. 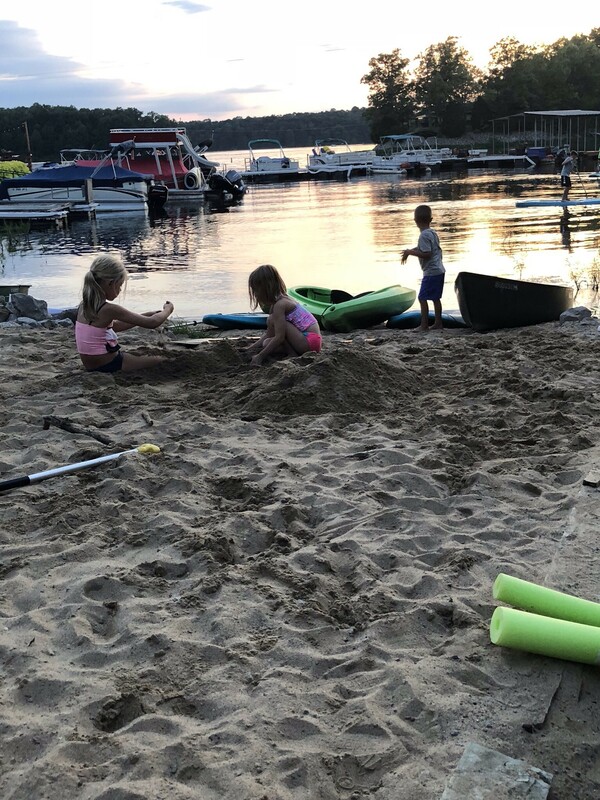 At the end of the day we can break off in to our smaller family units in one of their many adorable cabins that are perfect for individual families. 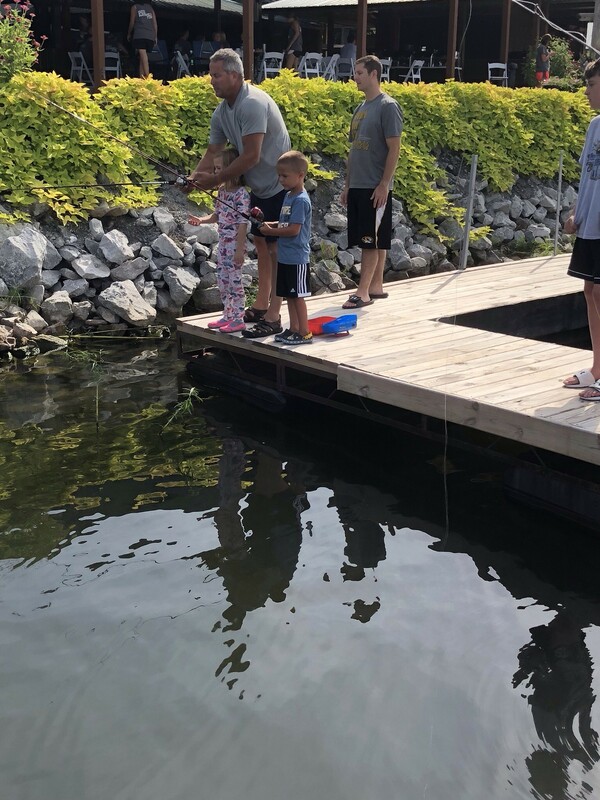 My boys still talk about the loft where they slept and the amazing fish in the lake. I am thrilled with the family memories we created, cousins now know each other better and Mom and Dad were able to be together with our horde: 8 kids, dozens of grandkids and likely scores of great grandkids to come. The staff is kind and always helpful. Book at The Resort for your family before you have to be put on a waiting list. We are going back this June!